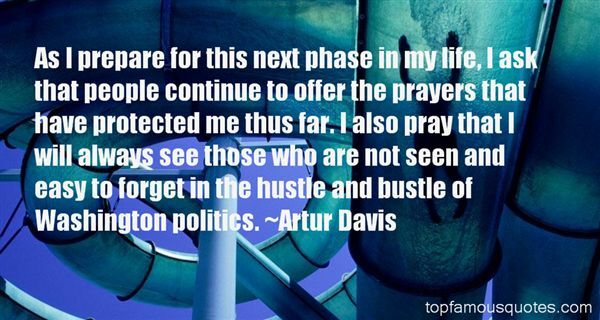 Reading and share top 19 Artur Davis famous quotes and sayings. 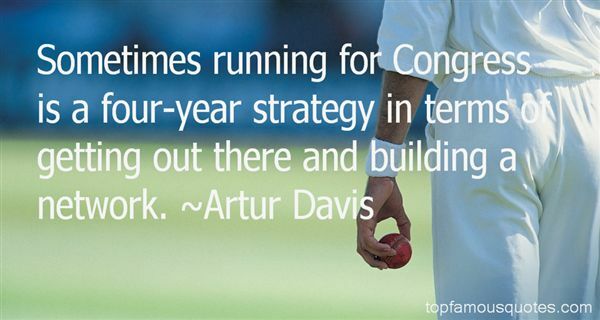 Browse top 19 most favorite famous quotes and sayings by Artur Davis. I don't listen to a lot of radio today. It's not really music to me." 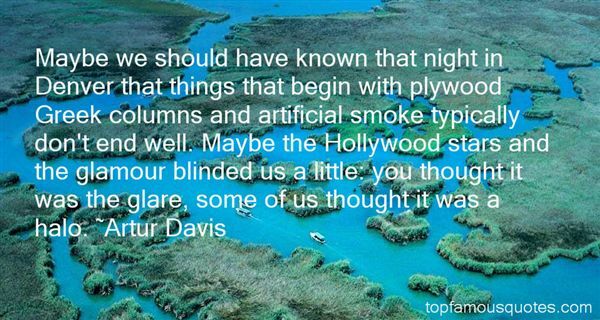 What Did Artur Davis Talk About?